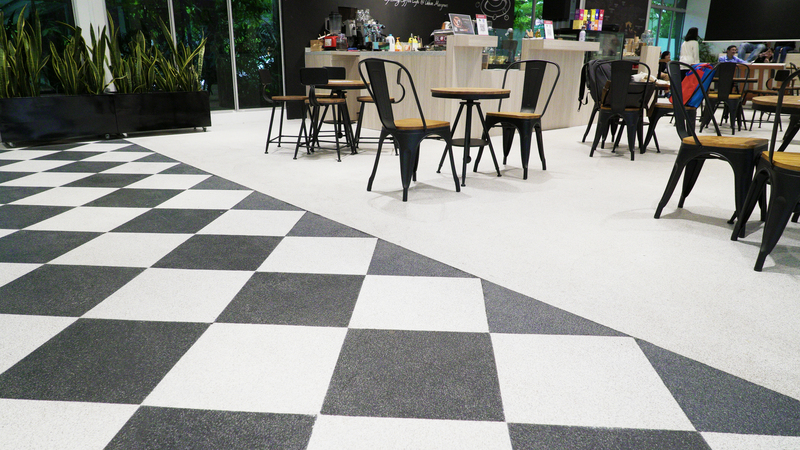 BondFlake is a decorative seamless, multi-coloured fantasy wall and/or flooring system. This system requires minimum maintenance. 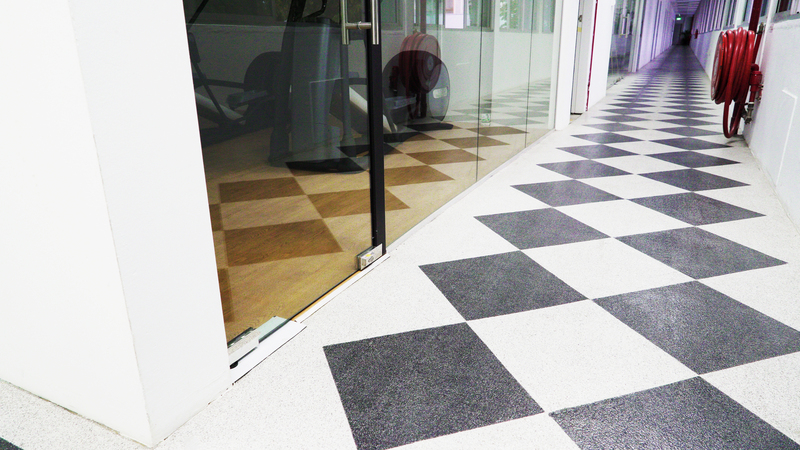 It provides an extremely durable wall and/or flooring surface. It is UV resistant and chemical resistant. 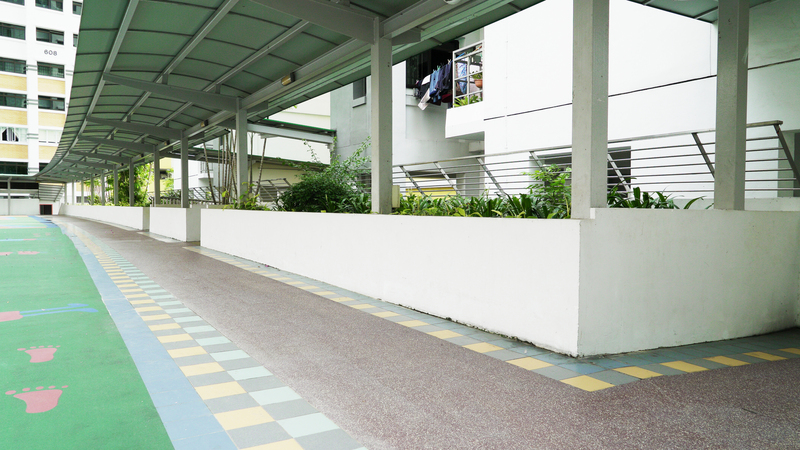 • Corridors, pavements, lift lobbies, staircase, void deck etc.